Do you think summer is over? Well not yet in Melbourne! So make sure you do not miss these last days of summer. We have collected for you the biggest and most interesting festivals held in the liveliest city this March. We know you like to fest, and so do we! A million is an estimate of the number of people attending this great festival. Moomba is the biggest community festival in Victoria and has been running since 1955. It is a 3-day event and its highlights include the wonderful Moomba parade and the Birdman Rally. It is located right on the banks of Yarra River at Birrarung Marr and the Alexandra Gardens. Moomba is one of Australia’s largest free community festivals and should not be missed! 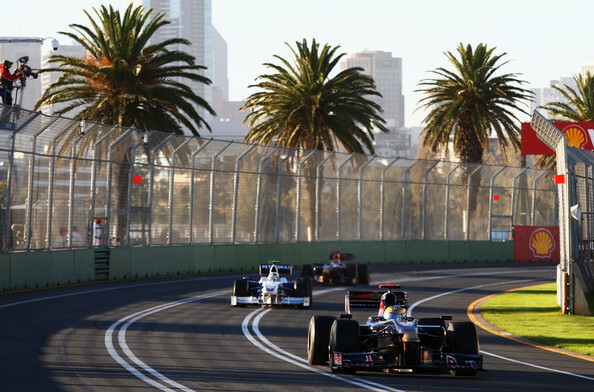 If you do love speed and want to boost your adrenaline, then the Formula 1 Australian Grand Prix is the event for you. 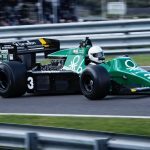 The world famous event runs for three days in March and includes spectacular races in a unique setting, among artificial lakes and cricket fields. Attracting crowds from all over the world, the tickets run out pretty fast, so do not miss your chance to attend this outstanding event. An experience you will never forget! Are you in love with the strong flavour and reviving aromas of coffee? Then this event is just perfect for you! Melbourne’s International Coffee Expo is the Asia Pacific’s largest speciality coffee event. 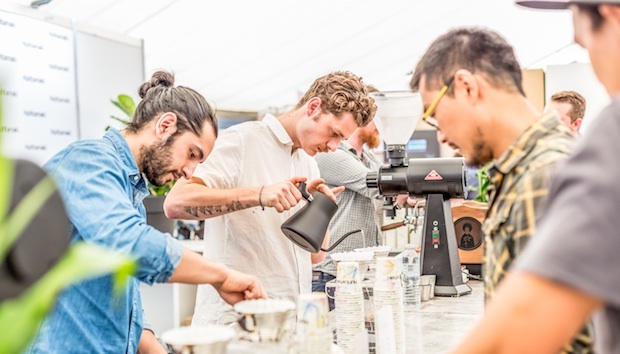 It has been running for six consecutive successful years where around 10, 000 café owners, roasters, baristas, equipment manufacturers and other coffee related professionals attend this speciality event illustrating their passion for the industry. Highlights of the event are the Australian International Coffee Awards, the Australian Coffee Championships and the Product Innovation Award. Do not forget to pass by the Sensory Lab Brew Bar. So, if you are a coffee lover, you have no excuses to miss it! Are you into fashion or art? Either working or interested in the industry? In need of some inspiration? Then just join the Virgin Australia Melbourne Fashion Festival from the 1st till the 19th of March. 20 days in March every year are dedicated to the world of fashion, art ideas and other creative efforts. Everyone has to pass by and enjoy the country’s largest consumer fashion event. 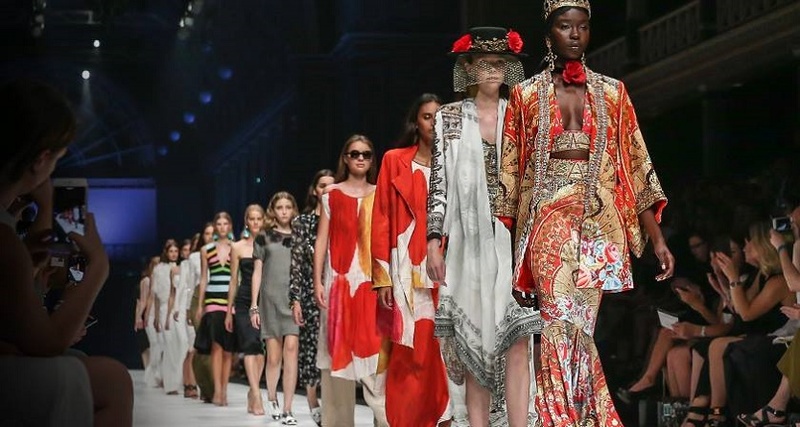 Some of the functions include stunning world-class runway shows of existing and upcoming Australian designers, state-of-the-art production, beauty workshops, retail events, live entertainment and much more. This exciting 20 days Festival shouldn’t be missed. 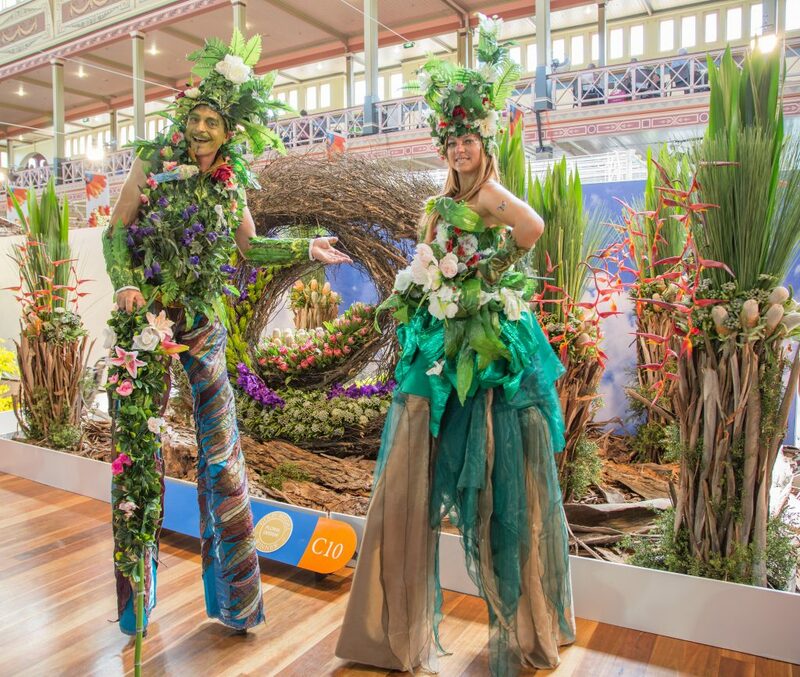 The Melbourne International Flower and Garden Show is the biggest flower festival in the southern hemisphere. Are you amazed by gardens’ beauty? The festival sets up pop-up gardens for visitors to explore. Many of the most famous garden related professionals and companies cooperate to create a stunning atmosphere and incredible shows for everyone to enjoy. 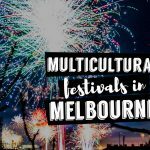 Not far from Melbourne’s city center, your day can be filled up with this diverse festival. What more enjoyable than nature’s treasures. 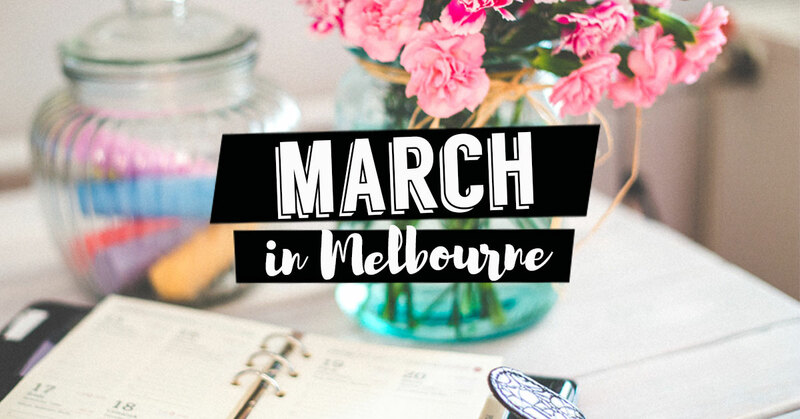 Some of Melbourne’s biggest events run in March and you definitely won’t want to miss them. Melbourne offers a lot and you have to take advantage of it! Enjoy!